Overhead crane blocks, by virtue of their service in such a wide range of industries and environments, often require specialized design. Miller will design and build the right block for the application. Miller can also provide upper nest sheave assemblies, anchor plates and lead sheave assemblies. 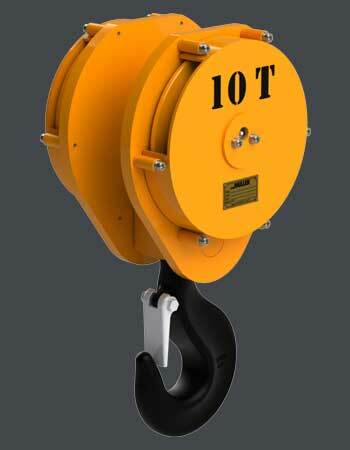 Overhead crane blocks are available with any number of sheaves and can be provided with all sheaves mounted parallel to the winch drum on the same shaft, or perpendicular to the winch axis on multiple shafts (in-line, or monorail). Miller works to CMAA standards or will design to a particular industry or customer specification. Application environments include steel mills, foundries, marine, mining, oil & gas, power generation, military, nuclear, and general industrial. All Miller blocks are also available electrically insulated for use where process electrical currents must be contained, as in smelting or electrolytic deposition processes. Click View Specs below or navigate to our Custom Request Form page and fill out our overhead crane block custom quote request form.